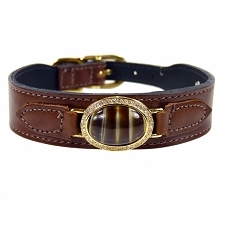 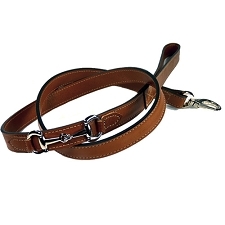 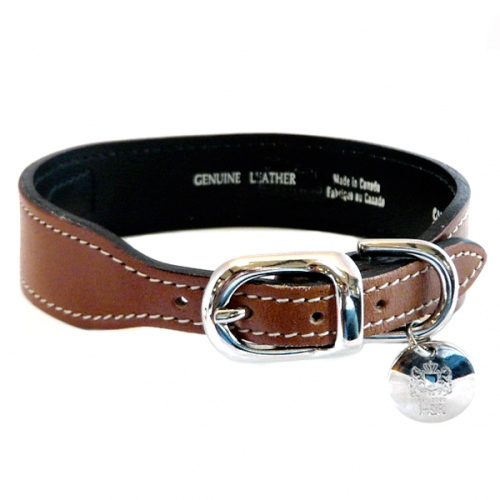 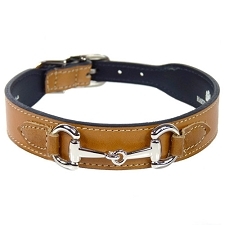 Gucci Poochie Italian Leather Dog Collar - Rich Brown. 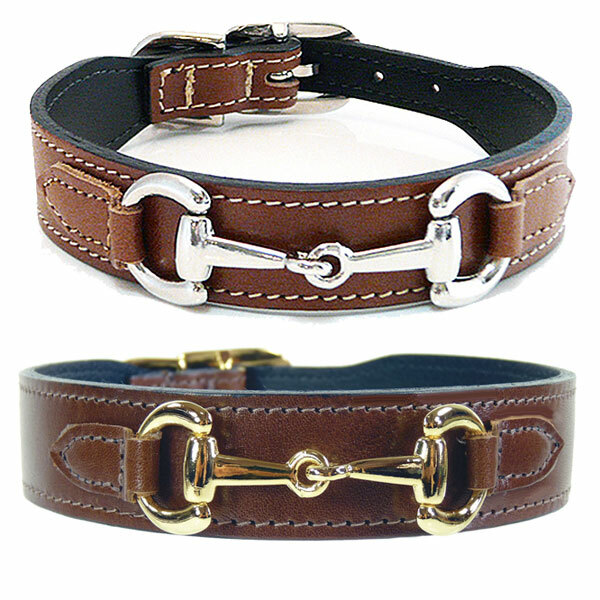 Rich Brown is an attractive classic color choice for your designer leather dog collar, now your pup can have their own designer swag! 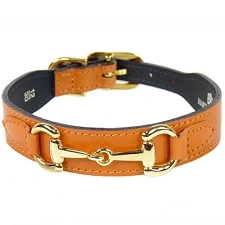 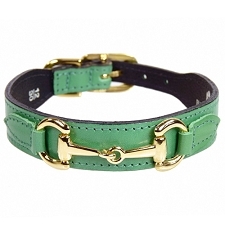 The ‘Gucci Poochie’ handcrafted designer dog collar from Hartman & Rose features the famous horse bit icon, reminiscent of the elegant equestrian style made popular by Guccio Gucci, the founder of the House of Gucci, 1921. 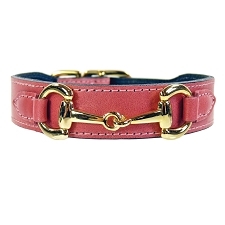 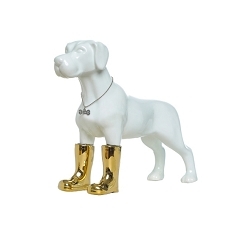 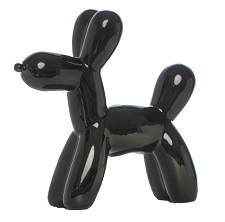 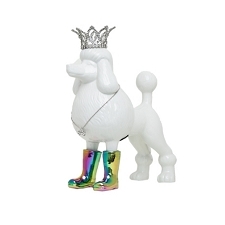 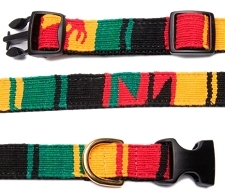 Don’t forget to add the matching 'Gucci Poochie' Leather Dog Leash to complete your designer set.